Our Wicked-Cool™ MINI crib sheet provides both moisture control and cool-softness for your little sleeper. The Wicked Sheets mini crib sheet is the comfort sleep solution for babies who might be waking up from overheating or wet bedding due to sweating, dribbling, or drooling. Our goal is the same as yours, to provide your baby with a cool and dry, uninterrupted sleep so you both can get the rest you deserve. 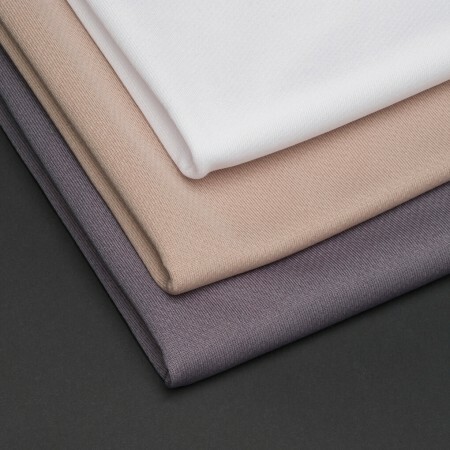 Made of a silkweight poly-nylon blend, our advanced fabric works just like athletic apparel when it comes to moisture absorption and breathability. The Wicked-Cool™ crib sheets are quick drying, stay two to three degrees cooler to the touch, and are UV impenetrable, which inhibits the absorption of heat from all light sources. 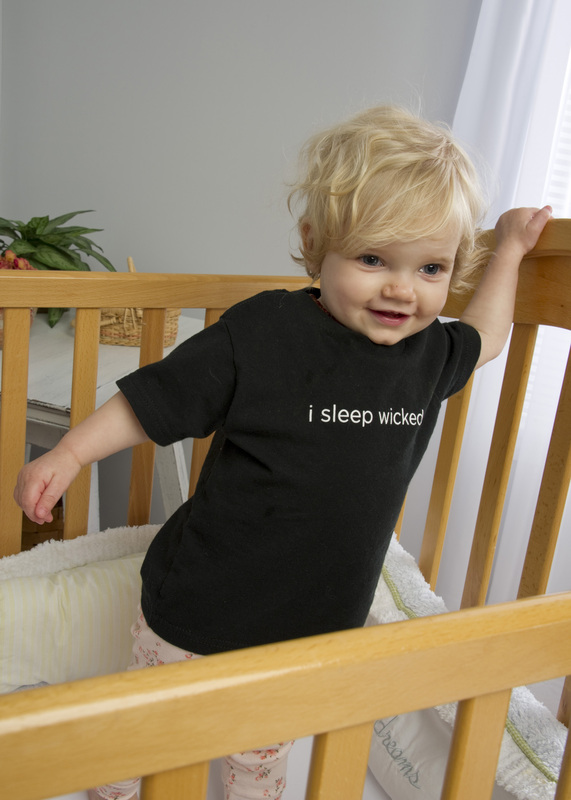 Especially safe for use with babies, Wicked Sheets are free of dyes, bleaching agents, and chemicals that can cause skin irritation. 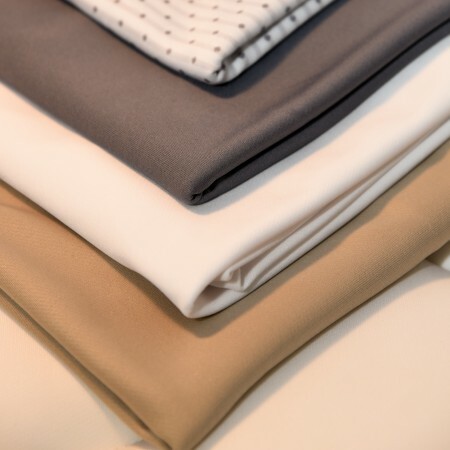 Our advanced fabrics are hypoallergenic and have been independently tested and certified as free of harmful substances by the international OEKO-TEX® Association for Research and Testing in the Field of Textile Ecology. MINI Crib Sheets fit up to 3″ mattress depths and is highly recommended for Pack & Play mattresses. Dimensions: 26″ x 38″.